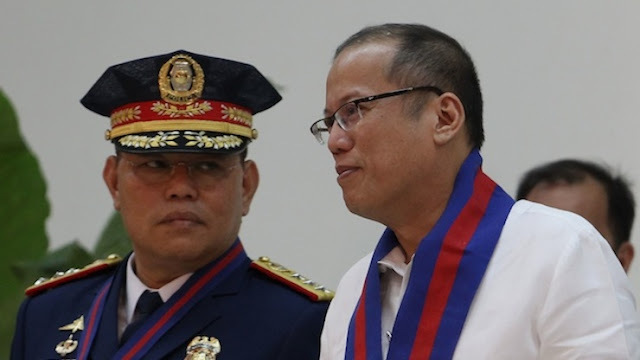 The Aquino administration had been neglectful of the state of its Philippine National Police (PNP) after over P3 billion was inefficiently used for supposed combat items and vehicles. The Commission on Audit (COA) reports that mobility and combat assets worth P1.347 billion remains undelivered despite having been procured from Philippine International Trading Corp. (PITC) last March and April 2016. Additionally, the Memorandum of Agreement signed by PITC and the PNP under former President Benigno Aquino III’s term never explicitly mentioned as to when the items should be delivered. 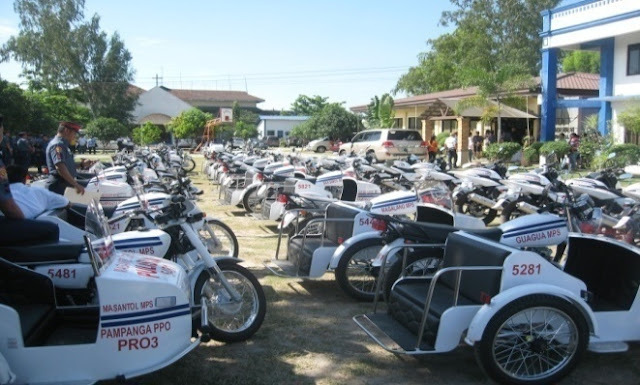 “We recommended that (PNP) management demand the immediate delivery of all mobility/combat assets within the next six months; otherwise, require the PITC to refund the total advance payments of P1.347 billion for deposit to the National Treasury,” the COA advised. PITC had already been paid P1.347 billion for all the combat items, however the PNP has yet to take hold of 42 units of utility trucks, six units of light personnel carrier, four units of Integrator, 12 units of automatic grenade launcher, 3,300 units of poncho and 50 other related line items. “Since 2016, when the fund transfers were made, none of the required items had been delivered as of Dec. 31, 2017... 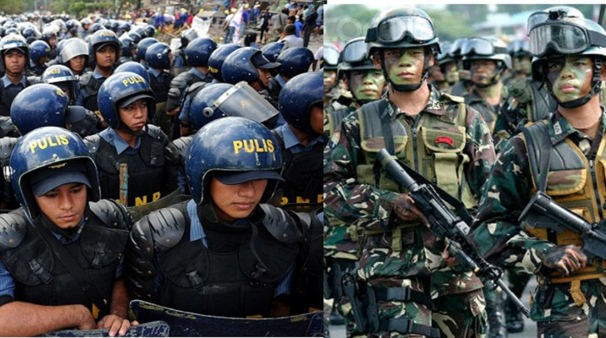 It is well to note that the P1.347 billion worth of mobility and combat assets could have greatly contributed to the capability of the police force to effectively and efficiently accomplish its mandate and would have benefited PNP personnel,” the COA said. To make matters worse, another P1.9 billion was wasted on PNP’s purchase of of 2,054 units of patrol vehicles in 2015 which were all found to be faulty and unsuited to police operations. 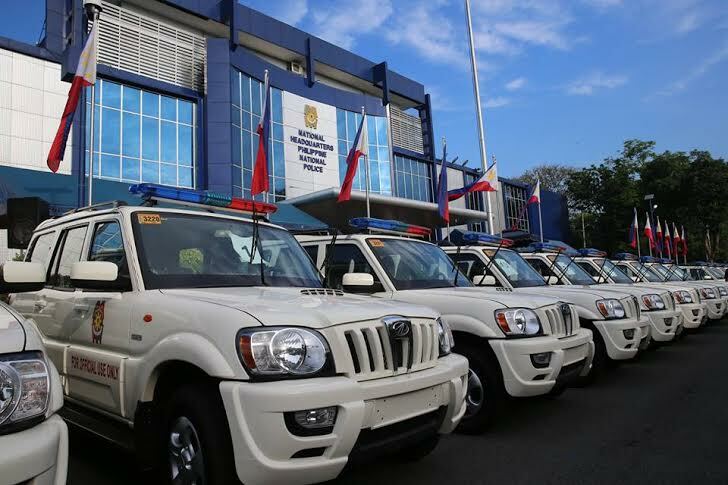 COA reports that 1,656 units of Mahindra Enforcer patrol jeeps worth P1,543,859,200 and 398 units of Mahindra Scorpio light transport vehicle (LTV) amounting to P349,444,000 were purchased by the PNP during Aquino’s term without the conduct of any operational needs assessment.